The YouTube world was rocked today by Connor Franta’s revelation that he is, in fact, a proud homosexual. 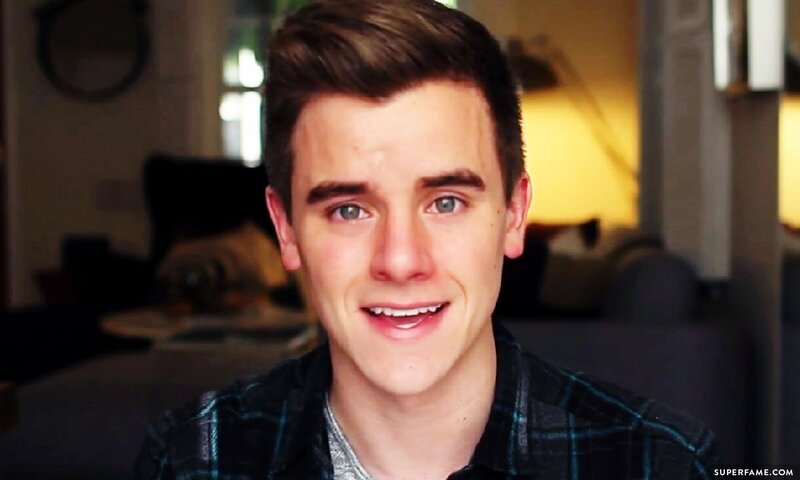 In an emotional six-minute video, Connor details his struggles in accepting his sexuality. 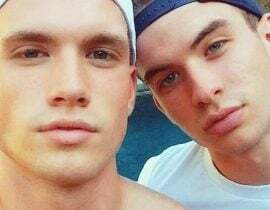 He follows in the footsteps of rumored boyfriend Troye Sivan in coming out, with much of his story mirroring Troye’s coming out experiences. 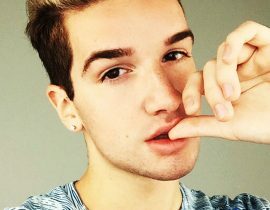 Connor’s coming out also triggered fans to ask Joey Graceffa to come out. “This may come as a shock to a lot of you,” he says. 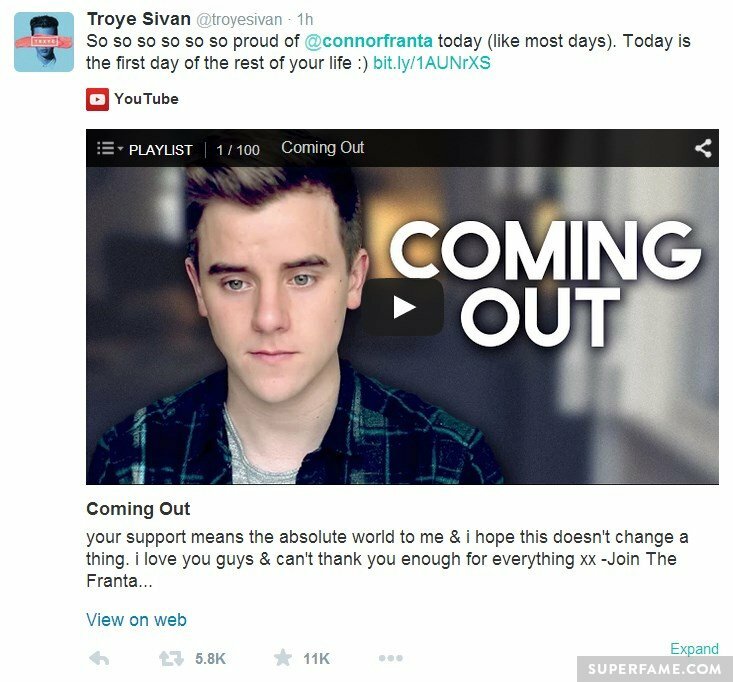 Connor might be referring to the confusion caused by a video he posted before he accepted his sexuality, posted on June 12, 2011, titled “I’m Not Gay”. “If I don’t act on it, it will never be a thing,” he explained. 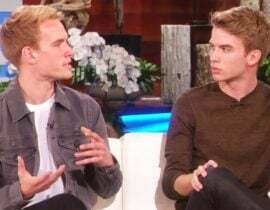 Connor is referring to Tyler Oakley, who immediately took credit on Twitter, despite rumors of a rift between them. 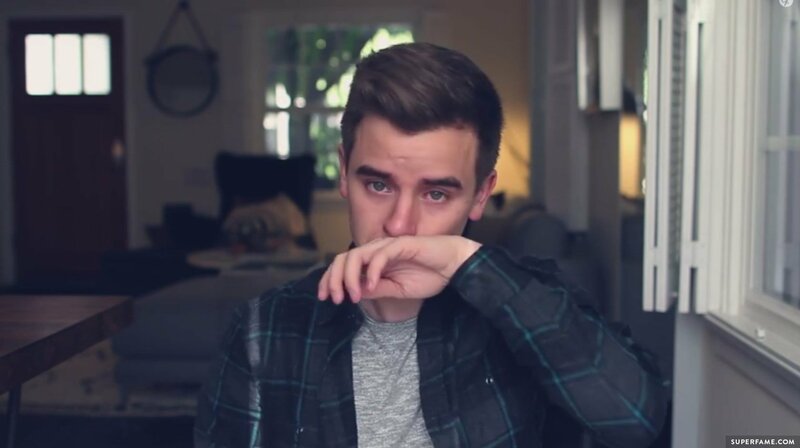 Connor then breaks down into tears, before ending the video with his upbeat outro. 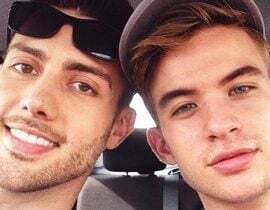 YouTubers and fans came out in droves to support Connor in this new life chapter – but none could have been prouder than his rumored boyfriend Troye Sivan. Connor’s family members were also figuratively beaming on social media. 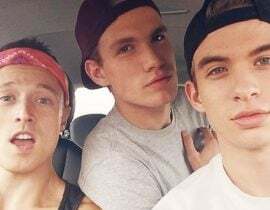 Connor’s old O2L members, like Ricky and JC, also came out to support. 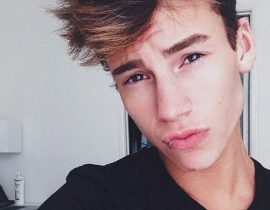 Others, like Sam Pottorff, snubbed him. 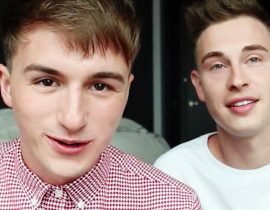 Many of Connor’s close British friends like Jim Chapman, Tanya Burr, Joe Sugg and Marcus Butler also supported him. 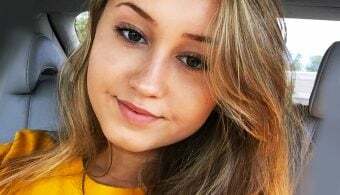 In fact, so many YouTubers came out in support – from Dan Howell to Shane Dawson – that we can’t even fit them on this page. However, not everybody was happy about Connor’s admission. Many fans felt very conflicted in their religious beliefs. Even so, many still pledged to support Connor. 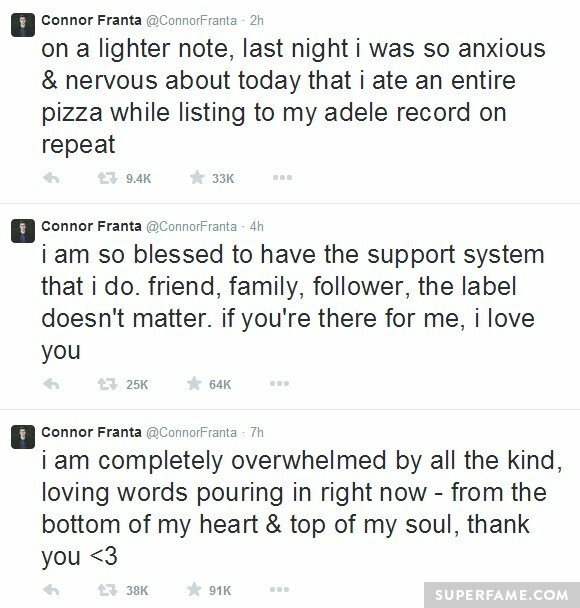 With the trending topic #WeSupportYouConnor trending for the entire day, Connor was sure to feel the love and support from fans and friends alike. 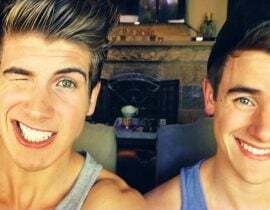 How Did Joey Graceffa & Daniel Christopher First Meet?